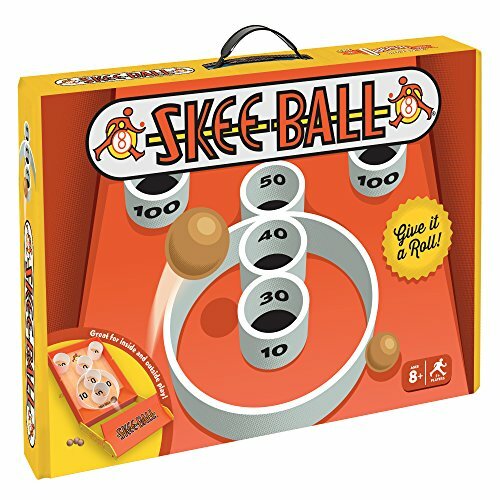 Skee-Ball has updated their classic design and is ready for the next 100 years of amusement! 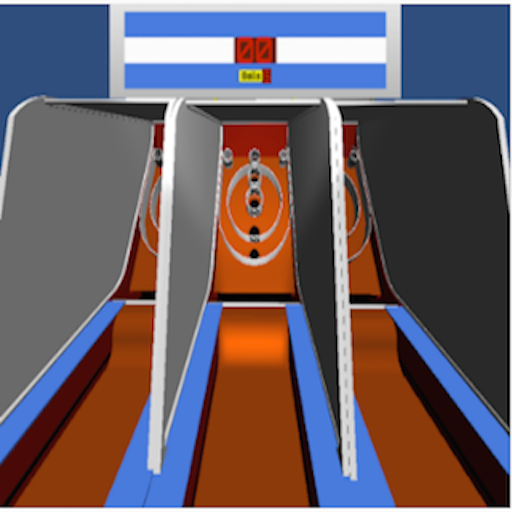 The Skee-Ball 2010 Alley is packed with durable and interesting features to keep players entertained. 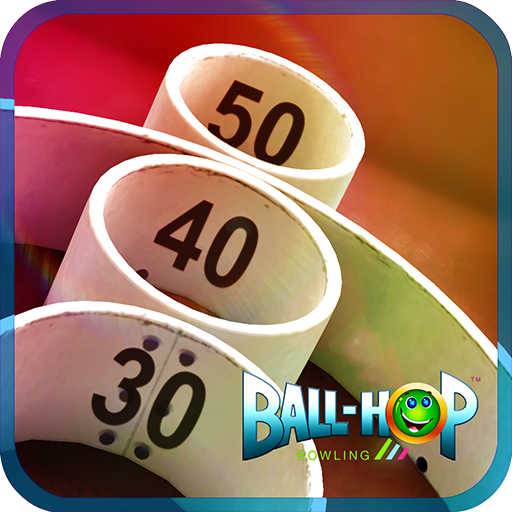 This classic arcade and amusement game features an electronic display to track your score and the number of balls rolled. The hinged target board includes two 100 point pockets for the maximum high score! The 2010 Alley includes front mounted electronics and powder coated channel covers. It is available in 10ft or 13ft lengths. Beloved for generations, the Skee-Ball 2010 Alley is sure to grab the attention of a whole new generation of players! 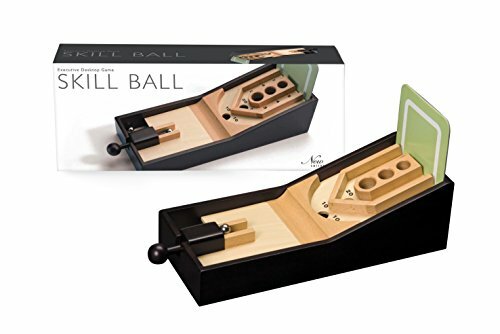 This officially-licensed kit includes everything you need to play your own version of desktop Skee-Ball. 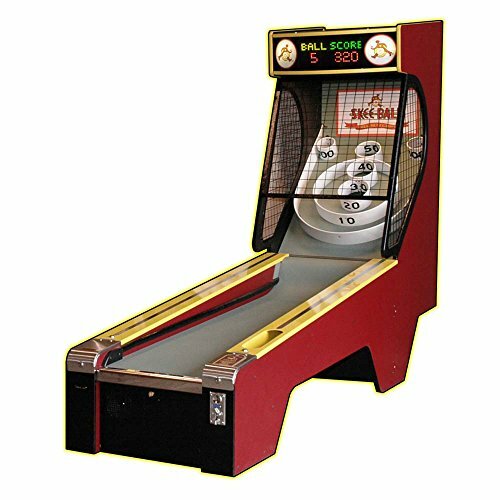 Skee-Ball is one of the most recognized and iconic games in the arcade world. 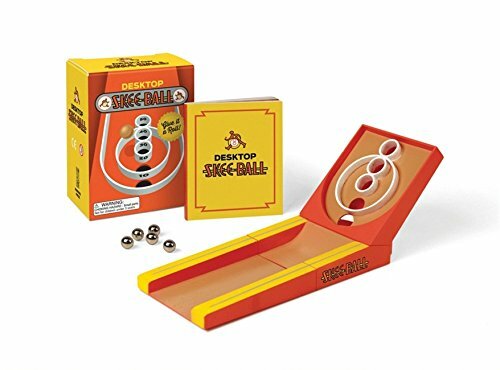 This officially-licensed kit includes a mini-size Skee-Ball machine (with three pieces that snap together), 5 balls, and a 32-page illustrated book on how to play the game. It's a must-have desktop version of the classic game! 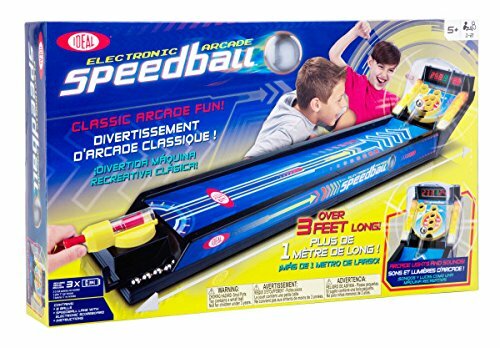 Ideal Electronic Arcade Speedball is a game of skill that comes with everything you need to have hours of fun! The game's lights, sounds and thrills will make you think you're playing this classic game at your local arcade. Turn it on and choose the 1 or 2 player option; the electronic score board lights up and players flip the ball return lever to load the silver balls in the tray. Load silver ball into the launcher, aim, pull back and let it go; the ball will shoot up the 30 inch speedball ramp and into the scoring area. 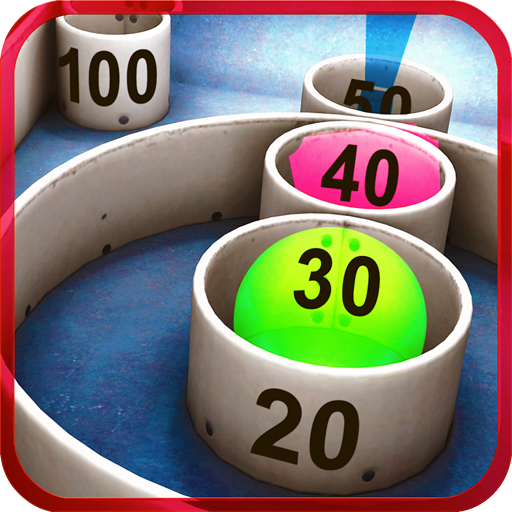 Continue until all 8 balls have been used as Speedball keeps score automatically. Score from 10 to 100 points per ball! The player with the highest score wins. 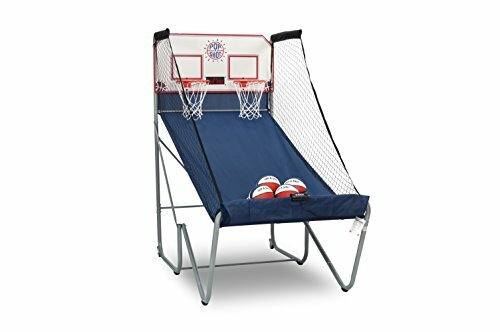 Arcade Speedball is designed for 1 to 2 players, measures 39 inches by 3 inches by 6 inches and includes a front speedball tray with launcher, back speedball tray, score housing with support, clear hood, 8 silver balls and instructions. This game uses 3 “C” batteries (not included) and requires some easy assembly. Recommended for children 5 years of age and older. 1650 Features: -Material: Hand-crafted wooden. -Arcade game. -Automatic ball return. -Recommended for ages 14+. Type: -Pinball. Age Group: -13+ Years. Dimensions: Overall Height - Top to Bottom: -4.34". Overall Width: -5.91". Overall Length - Side to Side: -15.36". Overall Product Weight: -2.2 lbs.